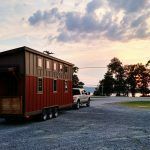 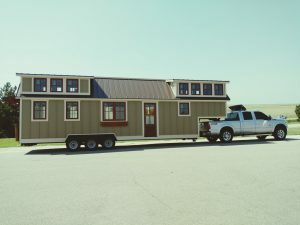 Our most popular tiny home trailers are the gooseneck models. 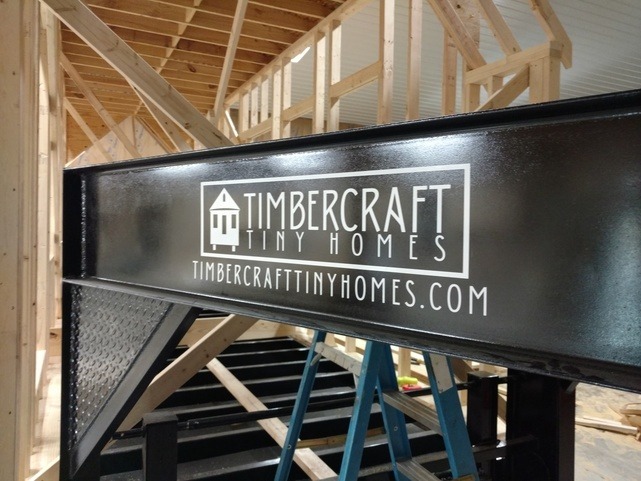 We can build them up to 40′ long. 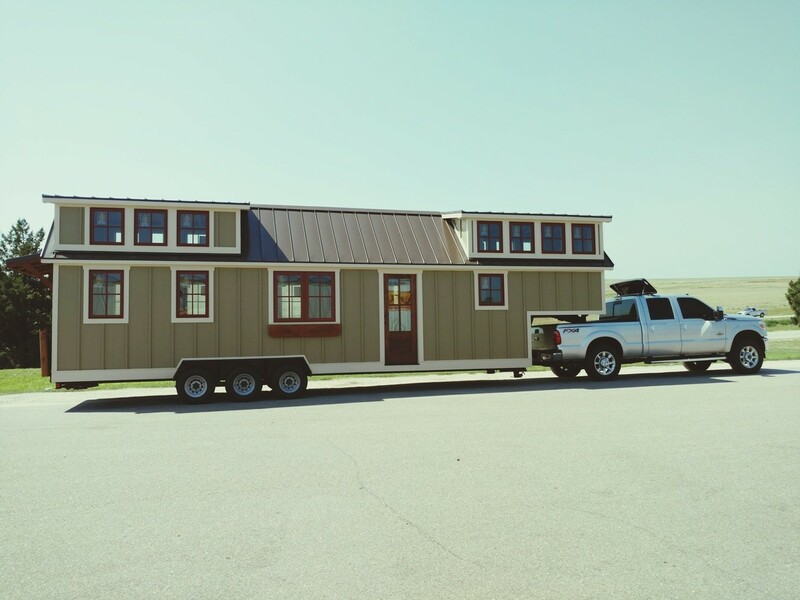 Call us to discuss your tiny home project.